Laptop-only section unfolds lying flat on X-ray belt, expediting airport security. Holds most 15" laptops. 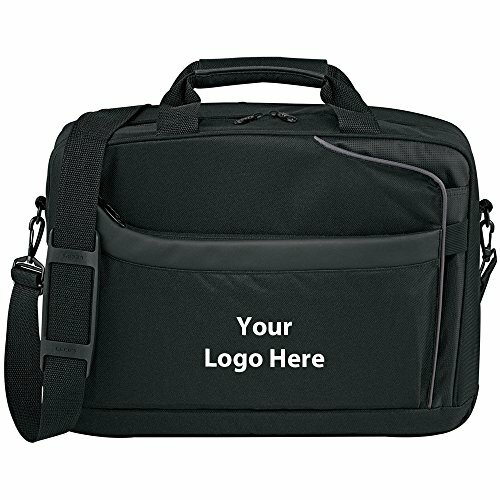 Front compartment contains organization and file dividers. Front zippered pocket. Rear compartment with built-in laptop sleeve. Quick-access corner pocket. Rear trolley handle. Removable, adjustable shoulder strap. Two carry handles.